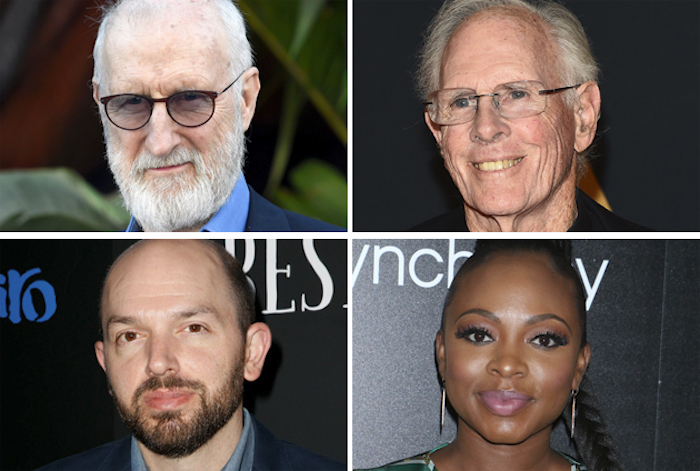 EXCLUSIVE: Oscar nominees James Cromwell and Bruce Dern have signed on for Emperor, joining previously announced star Dayo Okeniyi in the Civil War-abolitionist film directed by former Lionsgate exec Mark Amin. Paul Scheer, Harry Lennix, Naturi Naughton, Mykelti Williamson, Ben Robson, Keean Johnson, and Kat Graham are also attached to co-star in the film, which hails from Amin’s Sobini Filmsbanner. Inspired by the true story, the pic follows Shields Green (Okeniyi), who in 1859 escaped from a plantation and made a daring journey north where he met Frederick Douglass (Lennix) and John Brown. With the opportunity to continue to freedom in Canada, Green instead chose to fight to end slavery. The raid at Harpers Ferry is considered one of the sparks that led to the Civil War. Cromwell and Dern will play John Brown and Levi Coffin, respectively, two of the great heroes of the American abolitionist movement. Cromwell can be seen this weekend in Universal’s Jurassic World: Fallen Kingdom, while Dern next co-stars with Matthew McConaughey in Sony’s White Boy Rick. Known for her role in the Starz drama, Power, Naughton will play Sarah Green, the wife of abolitionist and runaway slave Shields Green. Sheer, recently seen in The Disaster Artist and Veep, will portray drunken, pretentious plantation owner Duvane Henderson. The film, co-written by Amin and Pat Charles, is currently shooting in Savannah, Georgia. Reginald Hudlin is producing for Hudlin Entertainment with Cami Winikoff and Amin for Sobini while Sobini’s Tyler Boehm will serve as executive producer. UTA is handling domestic sales.